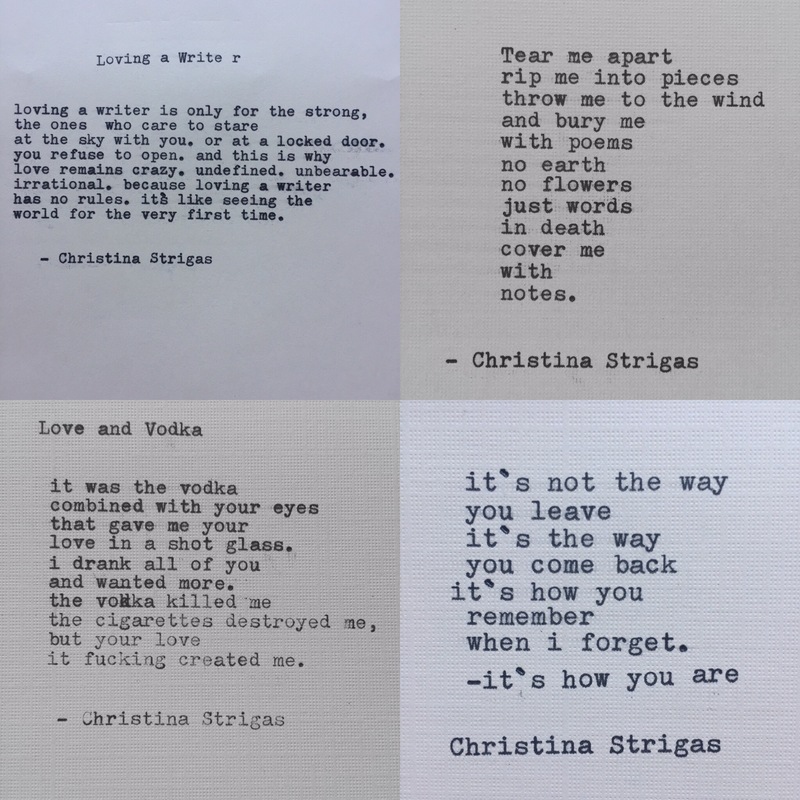 Crissy , these quote poems of yours are lovely and amazing indeed . You are so talented woman . God bless you so much. thank you so much for saying 🙂 have a great day.